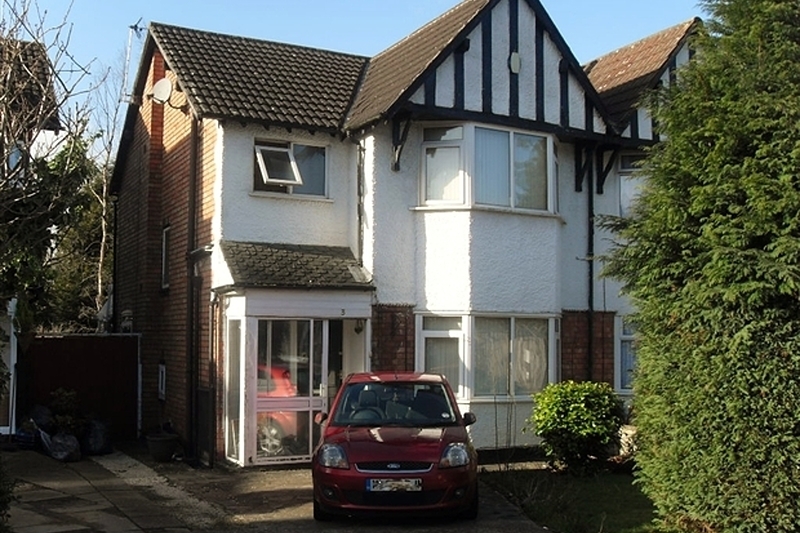 A double bedroom available in this conveniently situated house share. Suitable for students or workers only ! 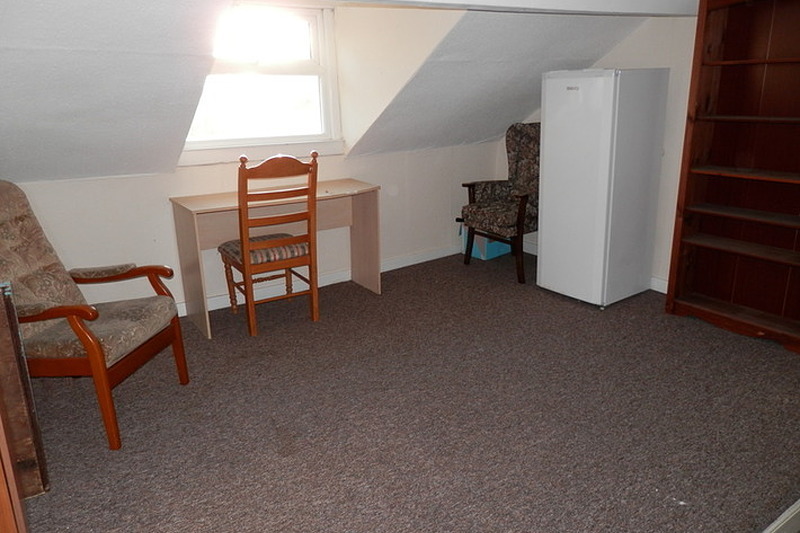 All inclusive rent including wi fi. 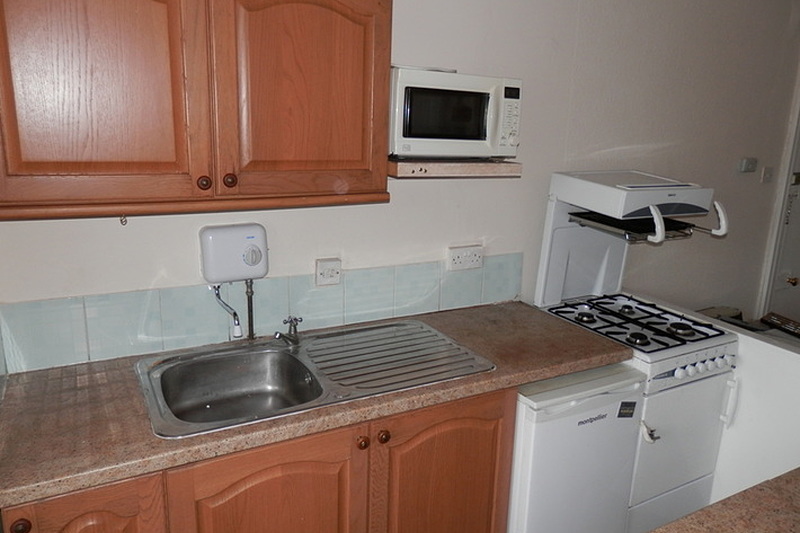 A conveniently situated compact ground floor studio flat close to all local amenities and within a short walk of University of Birmingham. 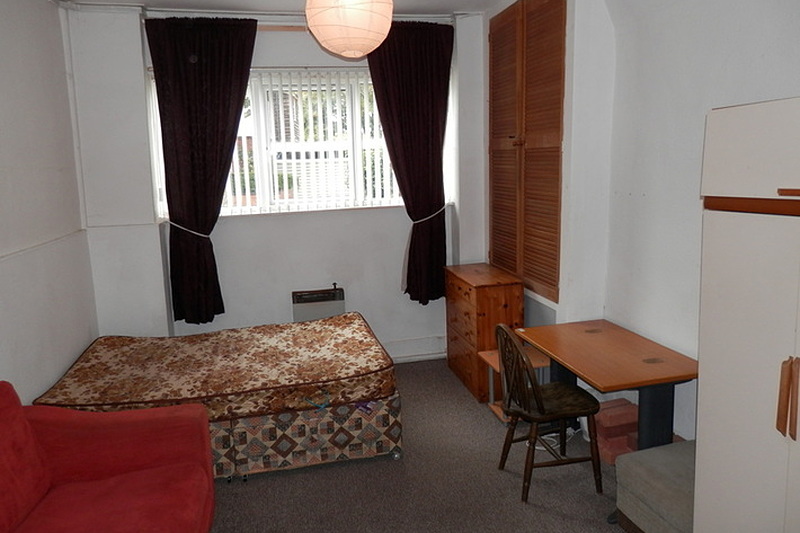 A double room available in this house share close to Hall Green station and Stratford Road with easy access to M42.